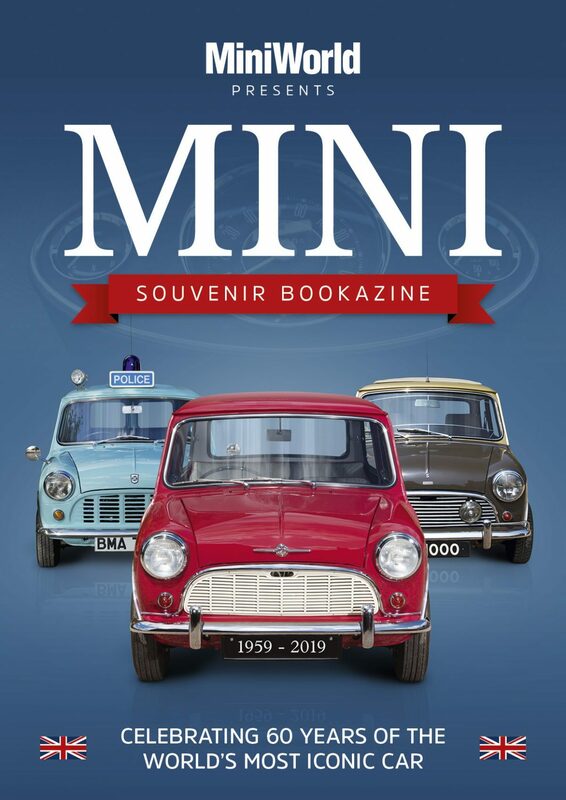 There is plenty going on to celebrate the year and MiniWorld magazine is publishing a bookazine that comes out on 18 April. This collectors’ edition is bound to be in demand by Mini enthusiasts around the world and we will be part of this with a full-page advert. It will have an initial print-run of 10,000 and can be pre-ordered for £6.99 at shop.kelsey.co.uk/product/BZMINI60 using the promotional code MINIP.